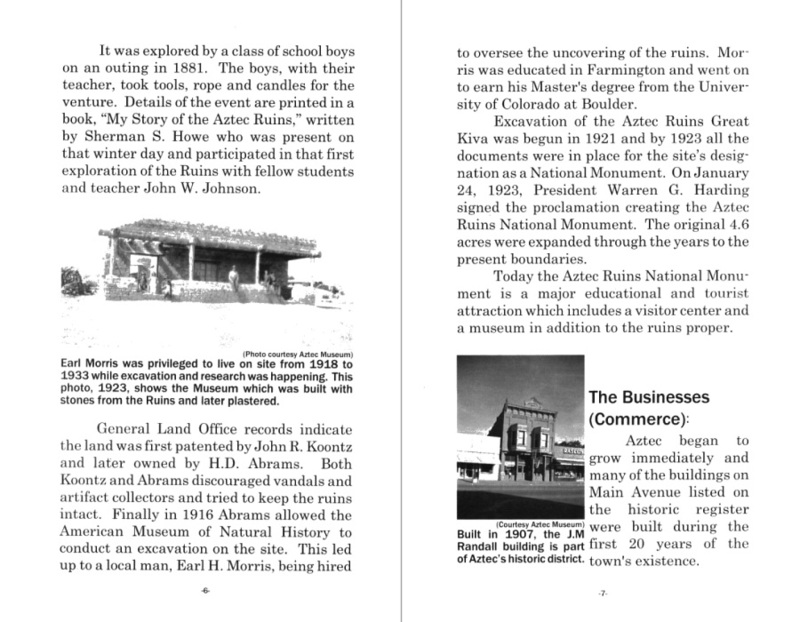 So much has been written about Aztec, New Mexico, that it was decided to take a different slant on the subject. 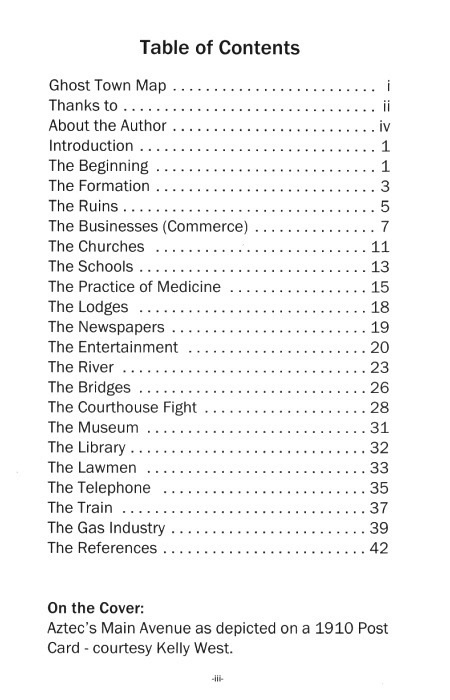 In this book, instead of starting at the beginning and proceeding in chronological order, capsules of topics are captured in no particular order. 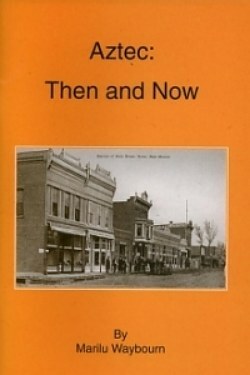 Historic photos are included to encourage the reader to drive around town to compare what was then to what is now. Aztec's long and colorful history will not fit in the confines of this space but perhaps the reader will find a subject of interest.